January 2011 | Shirdi Sai Baba Stories in Tamil. Sai is following His Bhaktas-Experiences by T.K.Madhumoorti. Sai Miracle Book- Launch of Kannada Edition. 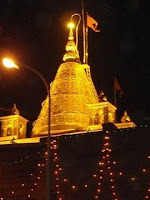 My Shirdi Trip and Prayers Reached Shirdi on 22nd Dec 2010.-Devotee Shirish. 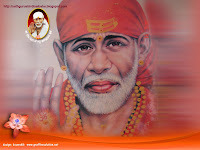 Shirdi Sai's way are exciting-Experience by a Sai devotee. Experiences of Sai Baba's Daya-Sai devotee Ram. Sai Baba personally escorted and guided me to Shirdi-Experience by T.K Madhumoorti.